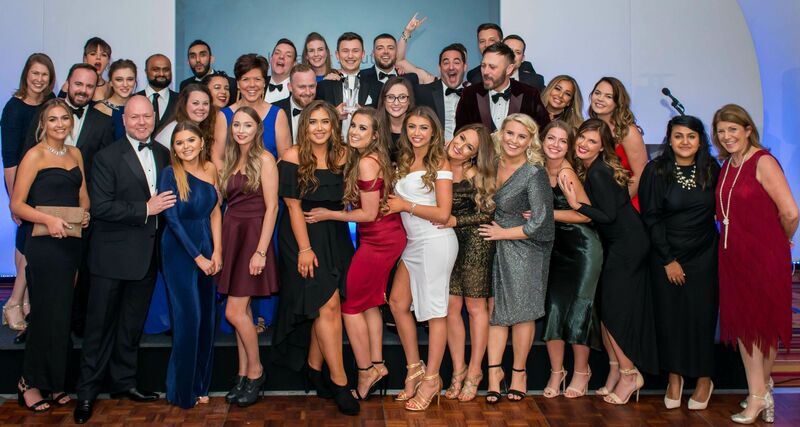 Our family has over 1,000 years' experience in the industry and we're led by some of the most successful recruitment professionals in the market. Born in 2001, the #InterQuestFamily is still a teenager (just) but we have acquired over 1,000 years’ of experience since we began. We've achieved this through our diverse family members. Some of us are at the top of our game, with global reputations and a proven track record of success. Some of us are just starting our careers and we're being nurtured into becoming the family's future leaders or standout performers. No matter what stage you’re at in your career, below are just a few of our family members who will help you to succeed in your new role. Julie is a veteran recruiter who is very passionate about finding the industry’s top talent and offering them a career opportunity that will see them continue to grow and be successful. 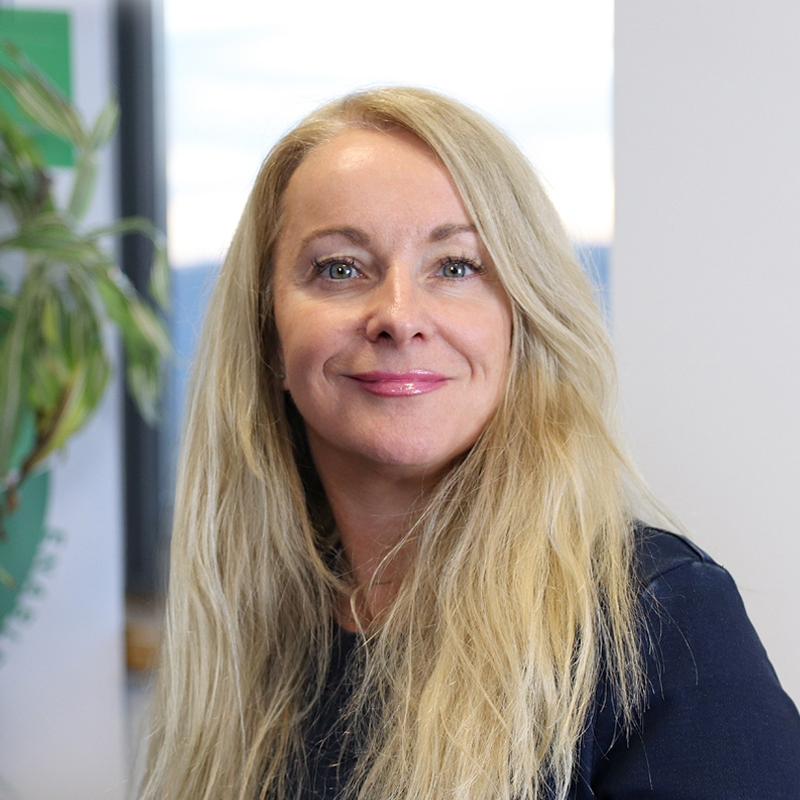 With over 15 years’ experience of working within the recruitment industry, through its ups and downs, Julie is very well positioned to offer career advice to experienced recruiters and individuals looking to get into recruitment. Gary is an experienced recruitment and sales professional with a solid background working in a combination of recruitment industries and sectors including; Technology, Digital Transformation, Healthcare, Insurance, Legal, Project Management, Fraud, Intelligence, Audit & Compliance, HR, Marketing & Media and Accountancy & Finance. Gary's role at InterQuest is to find amazing candidates (like you) and help you to #JoinTheInterQuestFamily while providing a great journey throughout our process. Abby is an experienced recruiter, having exposure to 360, delivery and internal. Abby is well placed to provide advice to anyone looking to either get into the industry, or those looking for their next move. 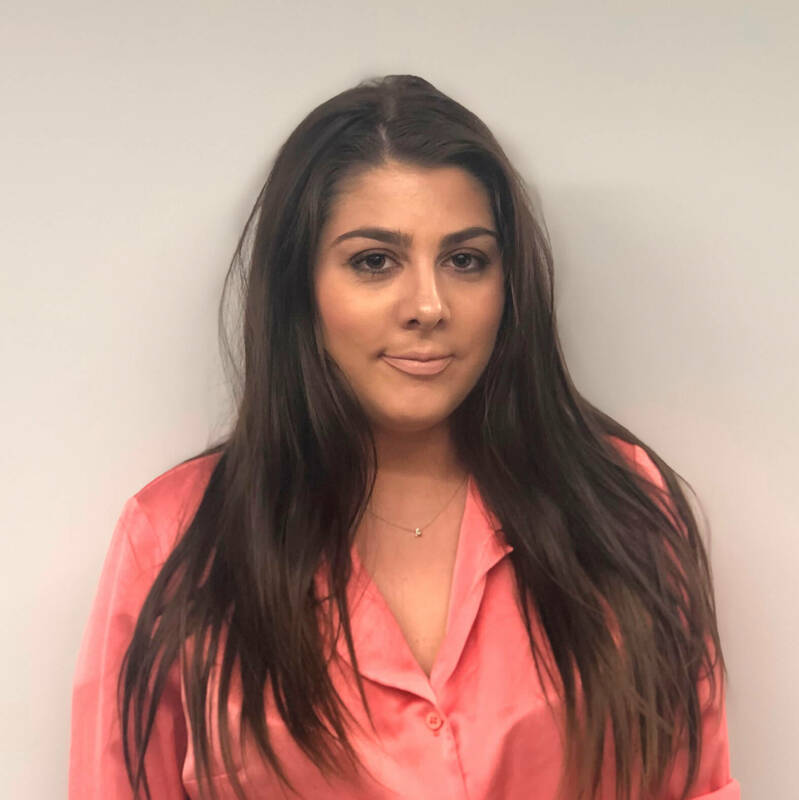 Abby's role at InterQuest is to find amazing candidates (like you) and help you to #JoinTheInterQuestFamily while providing a great journey throughout our process. 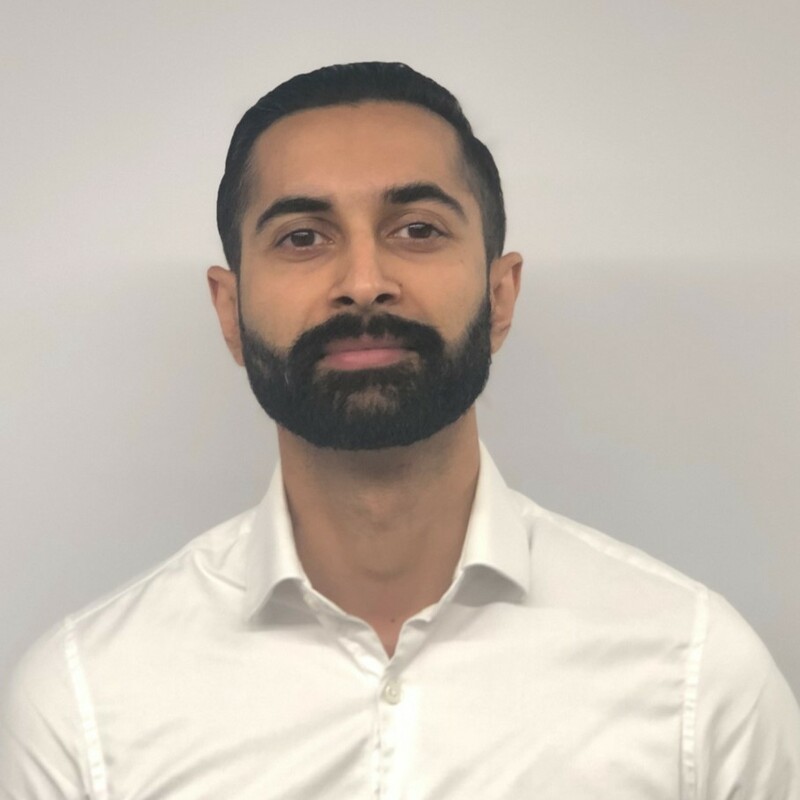 As Associate Director for the Technical Team at ECOM, Hiren manages the contract recruitment for a range of Software, E-commerce, FinTech & Digital companies and supply them with exceptional candidates as well as managing a team of consultants. Hiren specialises in contract roles for web, software, and mobile developers as well as QA’s and senior level technology focussed candidates. Hiren's in-depth knowledge of the market gives him unparalleled access to leading organisations and sought after candidates. Starting #FamilyLife as a change and transformation consultant in 2012, Astrid has progressed and exceeded at every level. Her first big transition came with her promotion to Principal Consultant, before running the entire practice's change division. As an expert in her market and with a wealth of experience operating at the highest level, Astrid has quickly become an established name across the Group and in the industry. 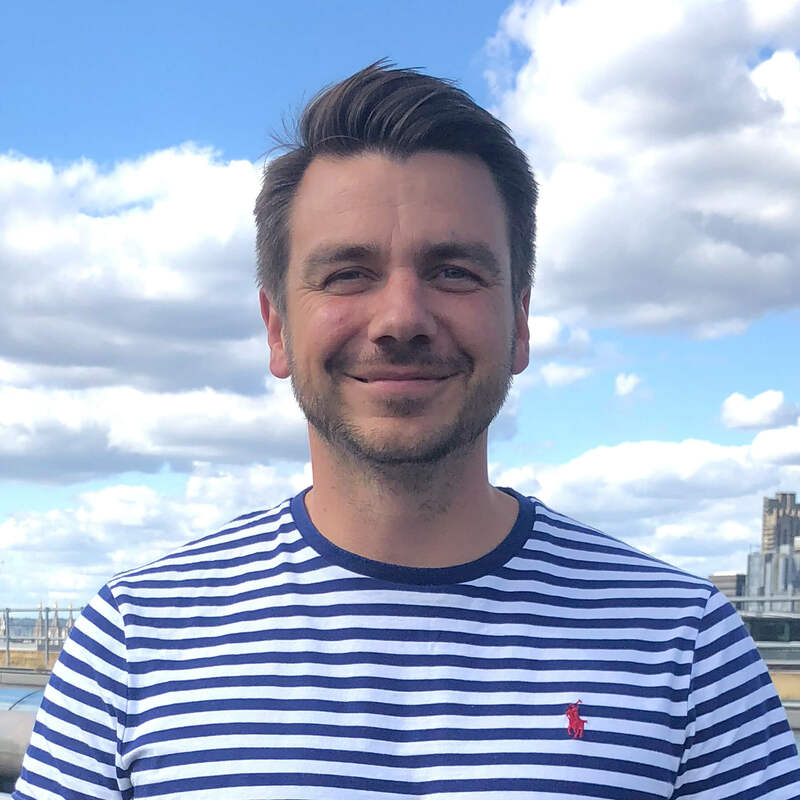 Dan is ECOM's Digital Marketing Team lead in Manchester, building a team of consultants to provide high quality Marketing professionals into agencies and brands in Manchester, Amsterdam and Berlin. 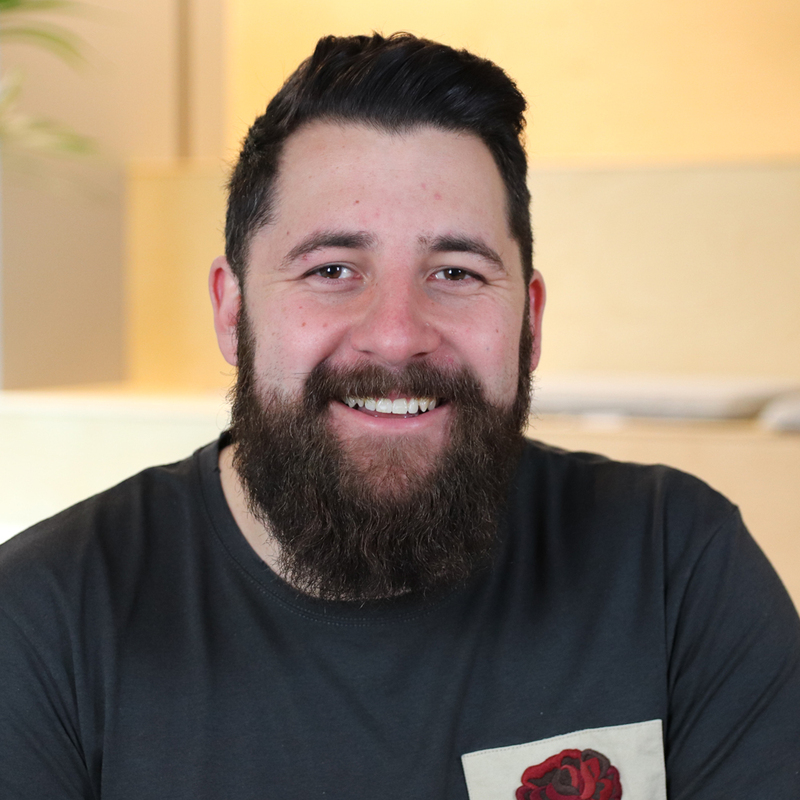 During his 6 years in recruitment, Dan has moved from corporate technical recruitment into strategic marketing placements in Amsterdam from being suited and booted daily to growing a solid t-shirt collection and even more, an impressive beard! This has not stopped him from bringing his quality based approach to his role at ECOM. Whilst providing an outstanding service for clients and candidates, Dan loves to develop talent and he is passionate about improving his team members, their career is just as important to him as his own. Lauren has amassed a rich history of experience within the employment industry over the last 12 years. 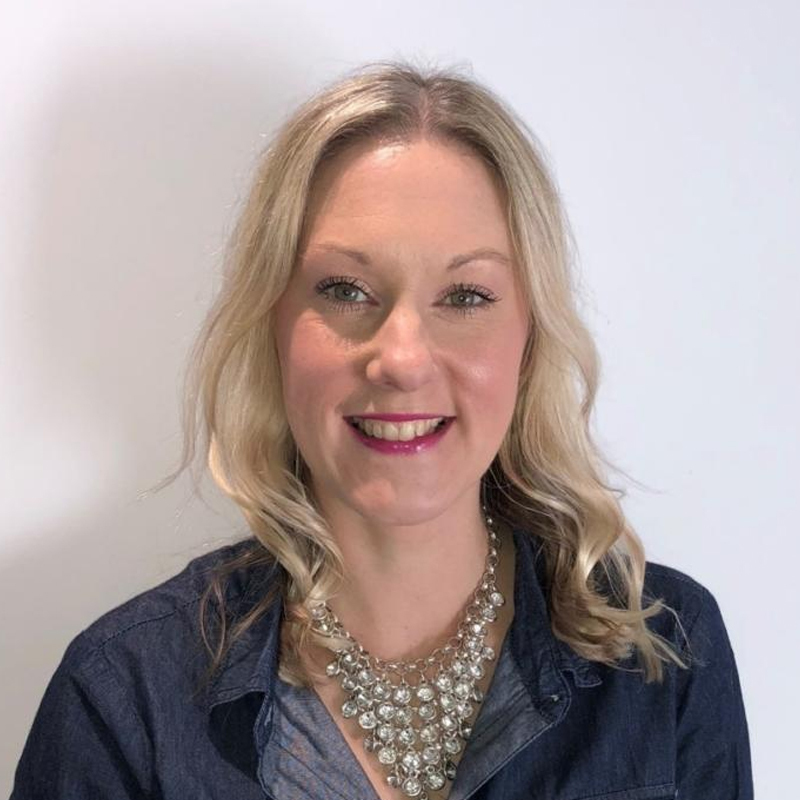 Having held key positions at some of the industry’s biggest brands, Lauren added the jewel to her crown in 2017 when she joined the #InterQuestFamily. 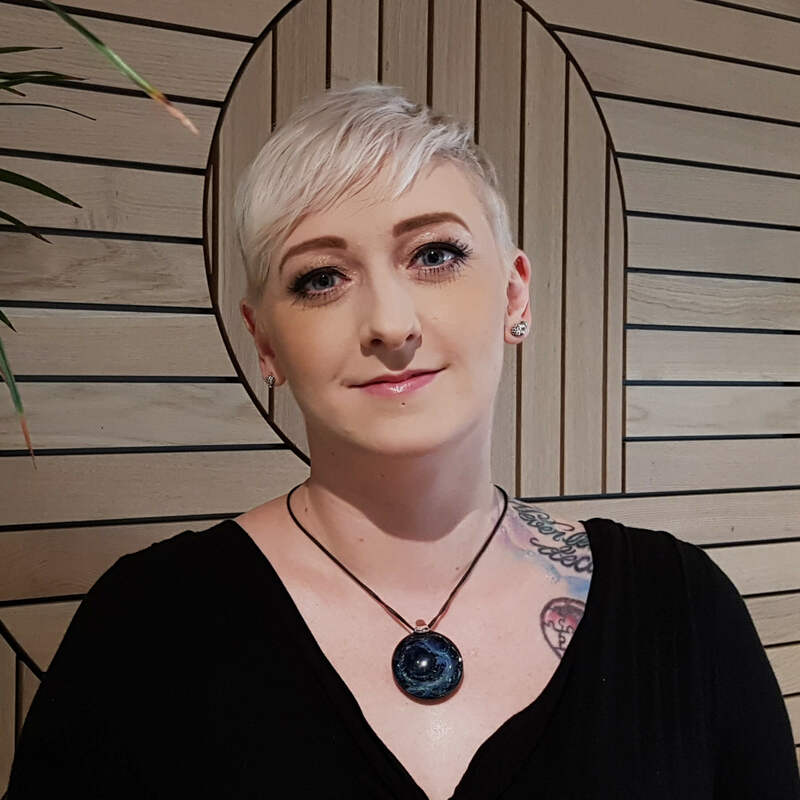 Lauren is a skilled practitioner in solution design & delivery, full lifecycle project management, implementation, continuous improvement, talent diagnostics, VMS configuration and end-to-end recruitment process design/ execution. Her ability to refine every element of our workforce management solutions enables us to consistently deliver powerful results. 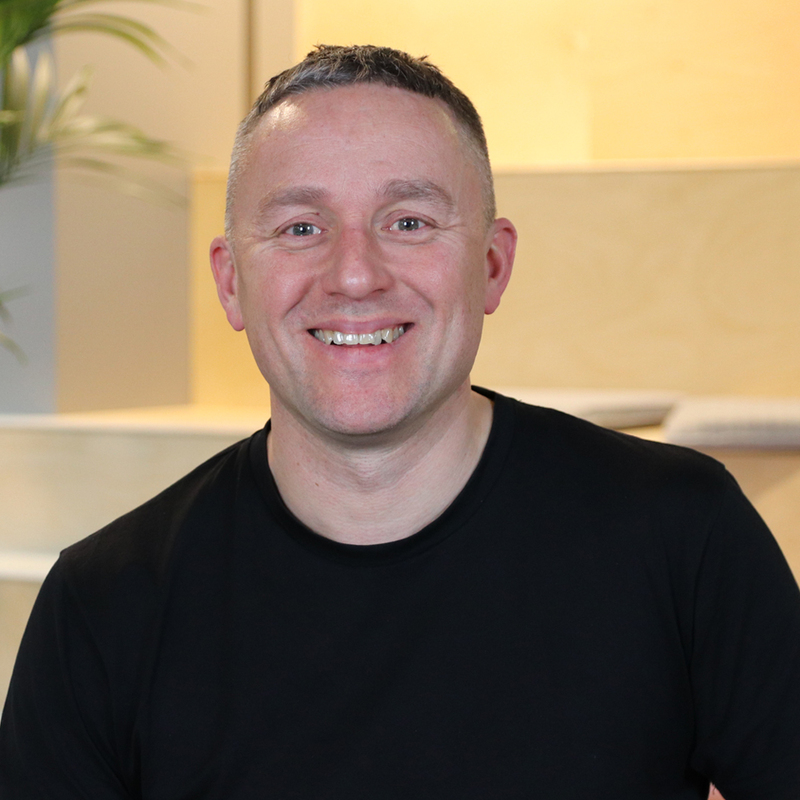 Andy is the Director of ECOM (Northern UK, Amsterdam & Berlin) With 20 years in recruitment he’s had the opportunity to work with some amazing people, latterly focusing on developing the ECOM teams brand across the digital tech hubs of Manchester, Amsterdam and Berlin. Andy strongly believes in nurturing talent and giving something back to the community, to this end he’s a member of the Business and Enterprise Advisory Board at Metropolitan University Business School and a mentor for Tech Manchester. In his spare time he’s divided thinly between family, exercise and friends. His personal passions are cycling, mountains sports and Islay Malts. Andy is a competitive person and running a recruitment business gives him a vehicle to share success with people he loves at work and at home. Sam Baillie joined the #InterQuestFamily in 2003. Back then, InterQuest was just starting out and so it is people like Sam that have helped to build the family from the ground up, from what was just an idea… into the leading digital transformation recruitment partner in the UK. 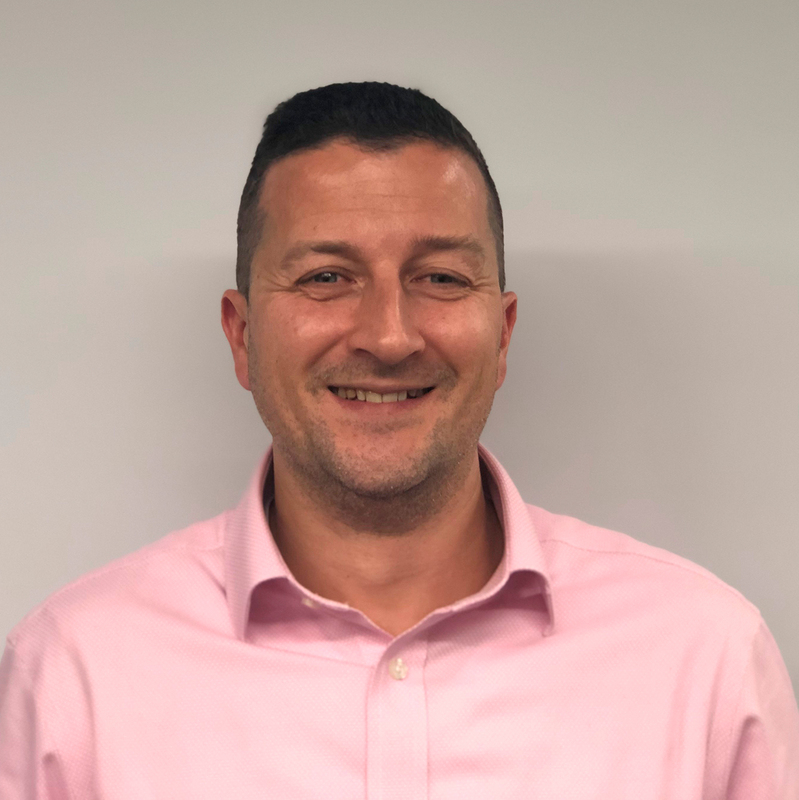 For the last 16 years, Sam Baillie has lead InterQuest’s Technology Practice in the North as well as managing some of the business’ key strategic relationships. 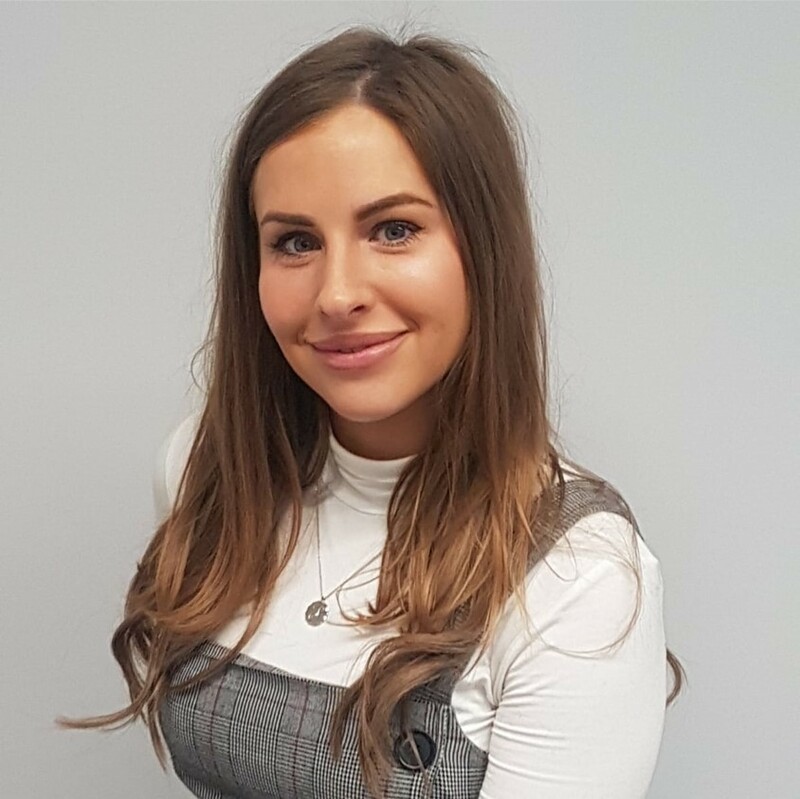 Despite Sam’s wealth of experience, Sam is always looking at new ways of working, driving innovations in her team and achieving ever loftier successes… such as winning this year’s Contract New Sales of the Year award at the annual Christmas awards ceremony. Sam is an icon of #InterQuestFamily who leads from the front, whether that’s championing our values or winning business. With over 300 family members across the world, we'd never be able to fit everyone on this page... let alone make you read all of our profiles. There's time for you to meet us all soon enough, but in the mean time head over to our Instagram page to learn more about #FamilyLife and what it means to be a member.